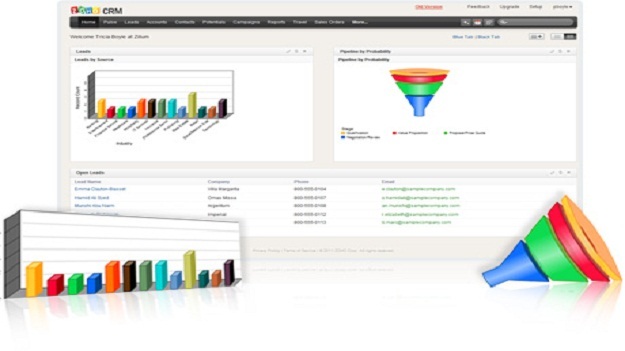 Zoho CRM is a customer relationship management tool. This Saas type service is recommended for small and medium enterprises (SME) which are looking for affordable solutions for their sales force. 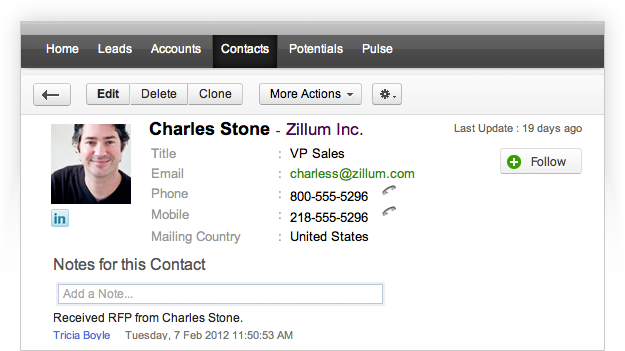 Try Zoho CRM for free!Leave us a message!Let us call you back! MZ Consultants is a Zoho Partner to help your company setting up this CRM solution and adapting it to your needs. We are present in France‘s Rhône Alpes region (Lyon, Grenoble, Chambéry, Annecy), in the Switzerland‘s Geneva area and in Mexico Distrito Federal (D.F.) zone.